That’s right, over $60,000 raised….simply stunning! I want to thank all the members or our team who did such a great job fundraising and anyone who took a moment to consider this cause and contribute. 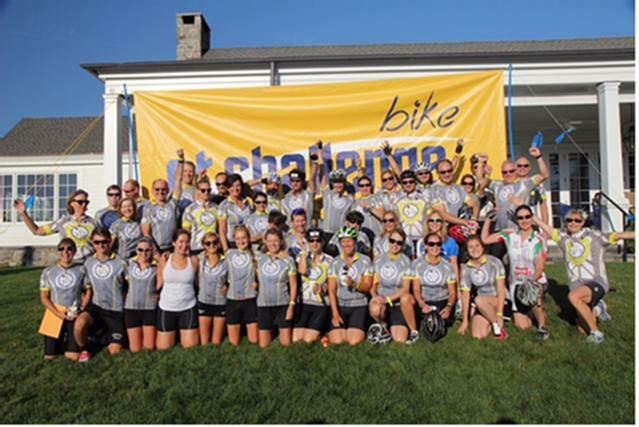 It was truly a resounding success and I know the CEO, Jeff Keith is very proud to have such strong support for the CT Challenge and the Cancer Survivor Center by a very caring group of people in lower Fairfield County. I feel honored to have been able to help construct this project and we will continue to make it grow in the future. Great Job and thanks to all!! !